For in Him we live, and move, and have our being ... Acts 17:28 (KJV) Greetings. We believe that the doors to our church swing on “Welcome Hinges” and that “Home” is the place you never have to ask to go. 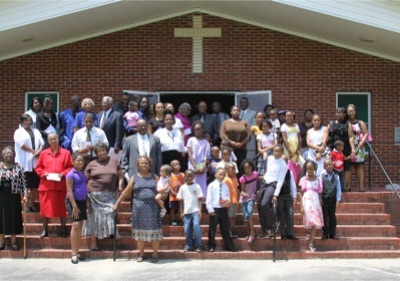 Let Ellerbe Grove Missionary Baptist Church become your “Home” because You are Welcome all of the time.